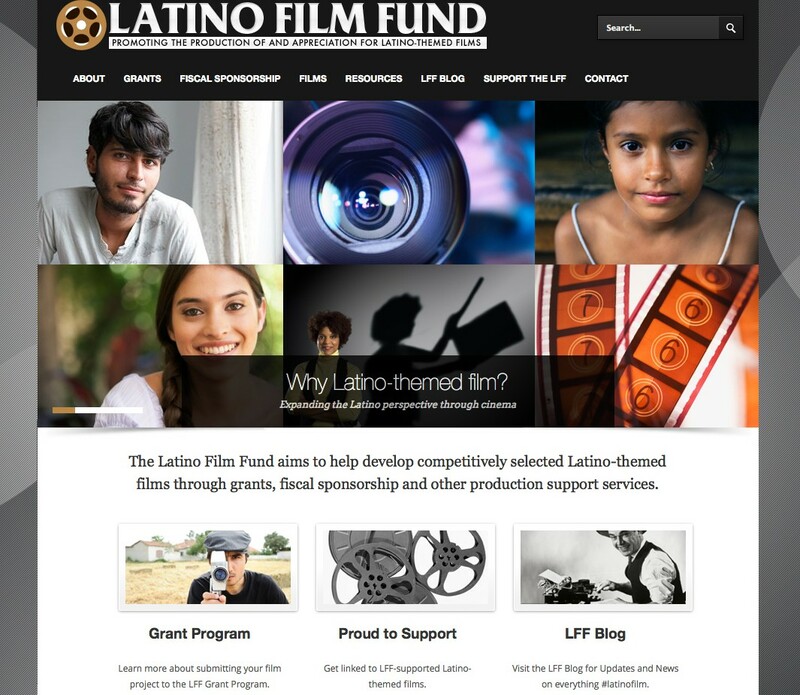 The Latino Film Fund helps promote and fund Latino-themed films through grants, and Media Parlour was happy to jump in and help give their website a makeover. 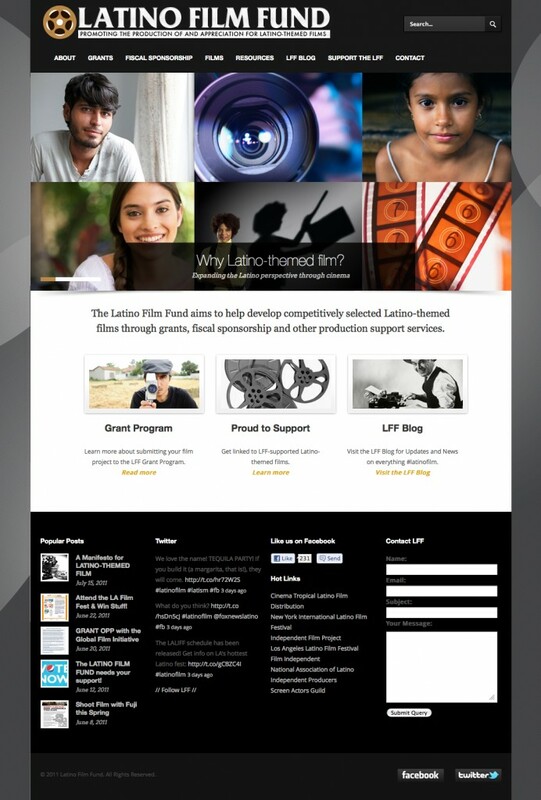 They sought a modern and professional website that highlighted their grant program, films, blog content, and social media profiles. Visit the LFF at http://www.latinofilmfund.org and support the cause!